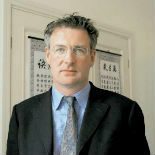 This brilliant China expert spent 20 years as an economic journalist in Asia. He has covered many of the events that have helped shape the region, including China’s reforms of the early 80s, the Japanese bubble and its deflation, the Tiananmen massacre in 1989, the early nationhood of Mongolia and the five former Soviet Central Asian republics from 1990 to 1993 and the Asian financial crisis in the late 90s. 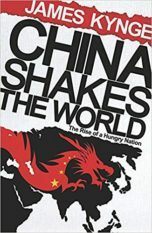 He was Beijng correspondent of the Financial Times when he wrote his best-selling China Shakes the World which showed how the convulsive changes underway in China affected the wider world. It won the FT/Goldmann Sachs Business Book of the Year Award and sold in many languages in several editions. He is the recipient of many journalistic awards and won the 2017 Wincott Award for Business Journalism.